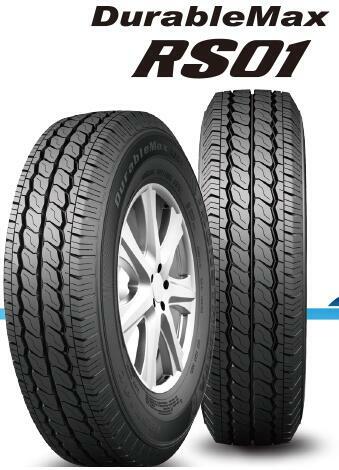 DurableMax RS01 - Buy Product on ALPINA TYRE GROUP CO.,LTD. DurableMax RS01 It's a light truck tire for business use. It can meet all kinds of extreme test conditions, especially for the purpose of improving business operation profit.